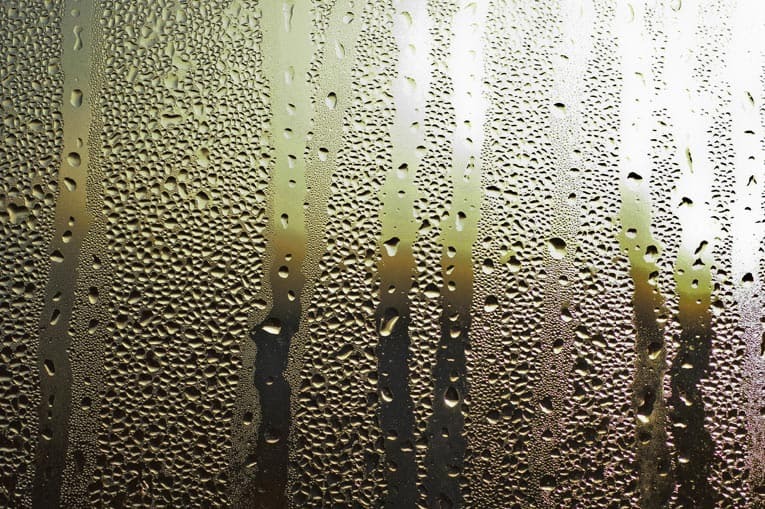 A little humidity is important to comfort in a home, particularly in winter. But too much vapor, combined with fumes from synthetic materials, pesticides, cleansers, and household chemicals can make a house’s air not only uncomfortable but downright toxic. The answer? Ventilation. Houses need to breathe. They should draw in fresh air and exhaust stale air. In fact, some experts recommend that one half of a home’s air volume should be exchanged every hour. You can encourage ventilation, of course, by opening the doors and windows. But the trick is to provide needed ventilation without sending expensive home-heating and cooling energy dollars out the window. A house accomplishes this feat by having the proper type and combination of vents and fans in unoccupied portions of the house—such as attic and crawlspace—and by venting specific areas of the interior with kitchen range hoods, bathroom fans, whole-house fans, and similar appliances. Following is a closer look at some of the vents that are helpful. Ridge vent. A ridge vent is typically a louvered section of metal extruding from and covering a gap at the top of the roof. These run the entire roof length. The louvers release air from the attic and prevent rain and other inclement weather from entering the house. These are the most effective way to exhaust hot air from your home. Roof vent. 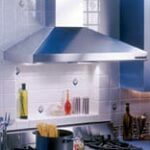 The basic roof vent is diminutive, square, and metal. Some have a fan, controlled by a thermostat, that assists in quickly exhausting hot air. Turbine vent. 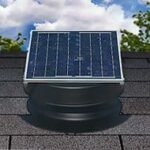 A turbine vent is another type of roof vent. It features contoured vanes that pull heat from the attic, turning with assistance from the faintest breeze. Their raised profile can be more noticeable than that of the standard roof vent, so if aesthetics are an issue, you may want to have them installed on the back, rather than the front of your house. Gable vent. Gable vents are louvered triangles or square vents that fit at the ends of the attic, near the roof’s peak. They are the least-effective exhaust vent option, but they are commonly found on older homes and are considerably easier to install. Soffit vent. If you are undertaking new construction or replacing your eaves or soffits, you may consider installing soffit vents, which are metal louvered frames that traverse the entirety of the soffit area. Eave vent. Eave vents are typically circular-shaped vents are commonly added to a house to improve attic ventilation. They sit under the eaves, between the rafters, and run along two sides of the house. Rafter vent. A rafter vent works in coordination with intake and exhaust vents. These keep attic insulation from blocking airflow from soffit and eave vents to the upper exhaust vents. Foundation vent. Foundation vents are as their name implies, installed along the foundation of your home. 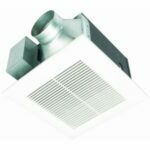 These louvered metal vents allow air to circulate throughout a basement or crawl space and prevent dangerous moisture from building up beneath the house.